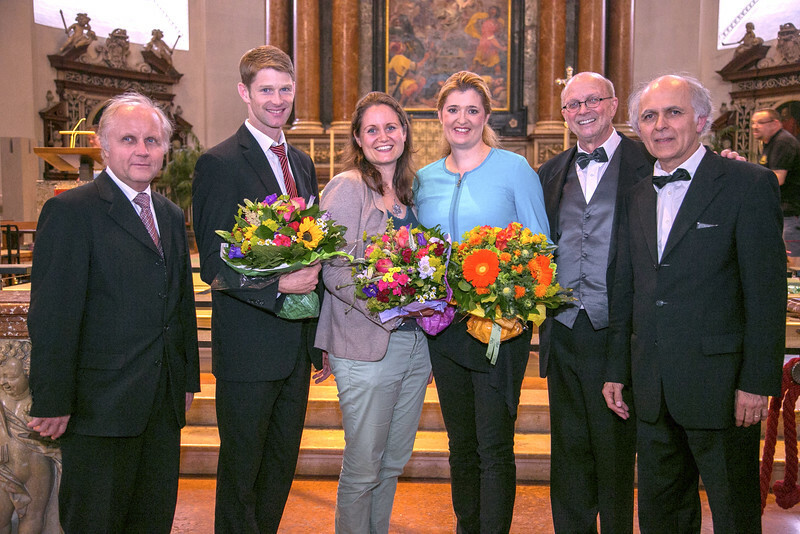 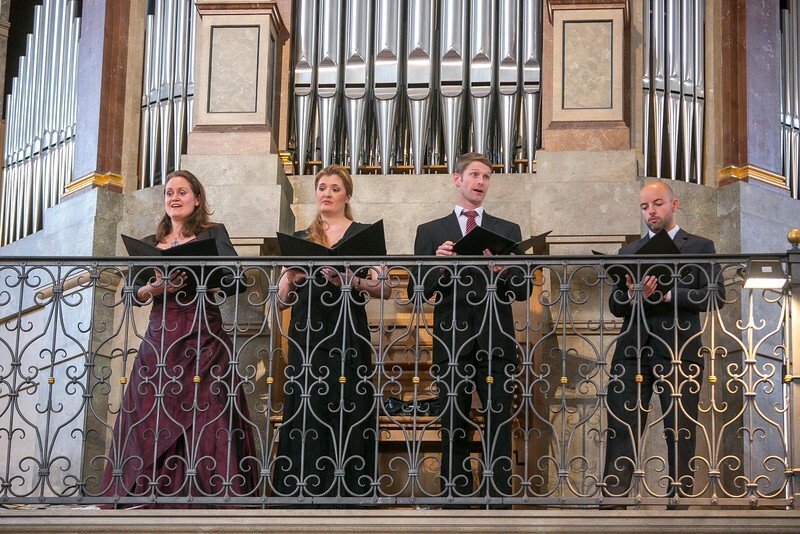 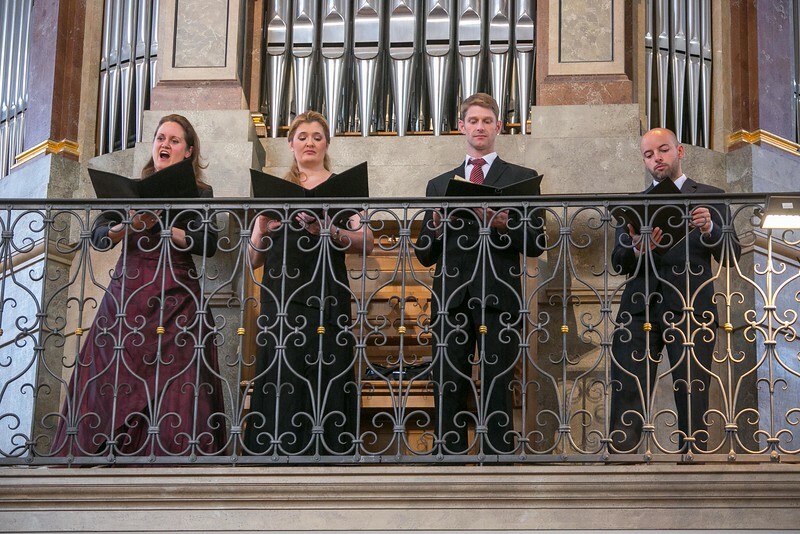 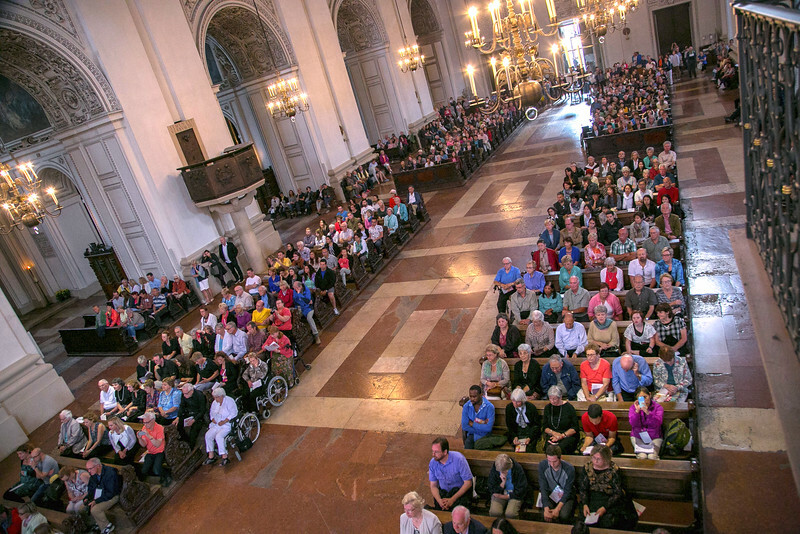 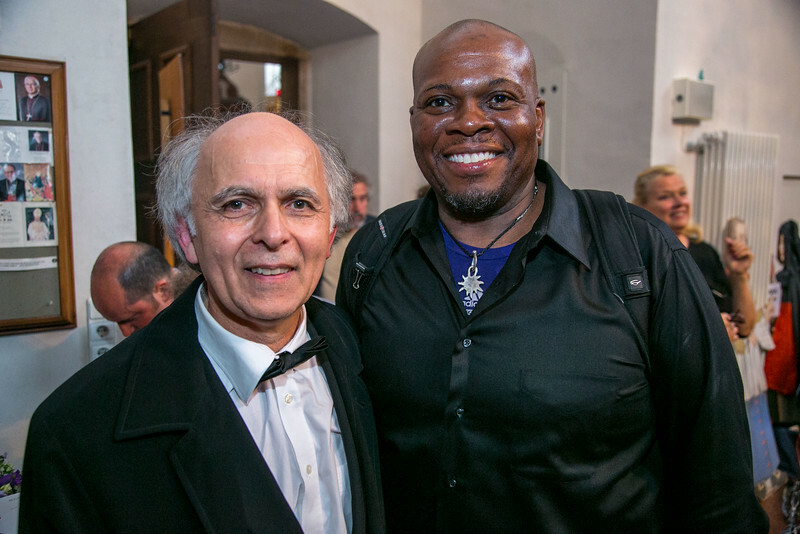 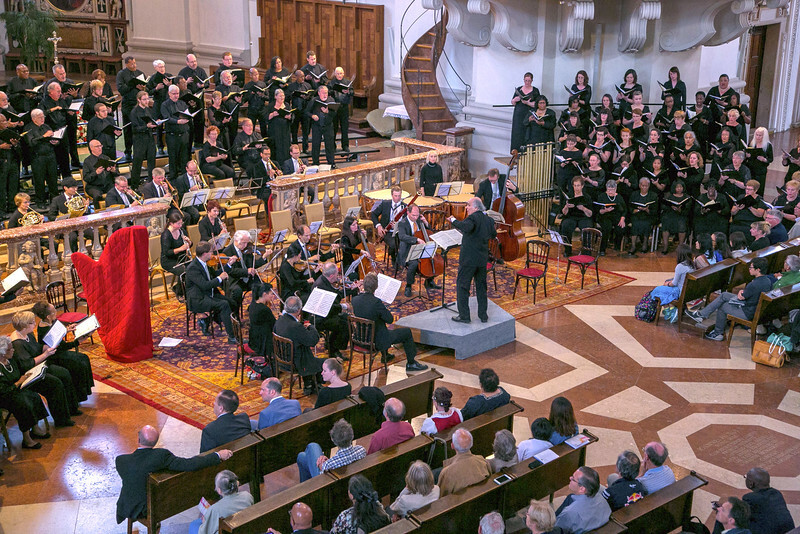 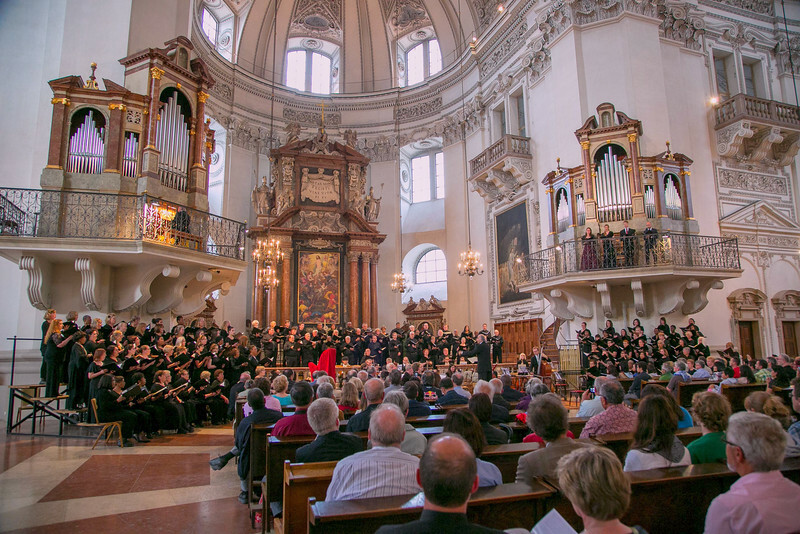 The Mozart Choral Festival, Jubilate Mozart!, took place in Salzburg, Austria, June 24-28, 2015. 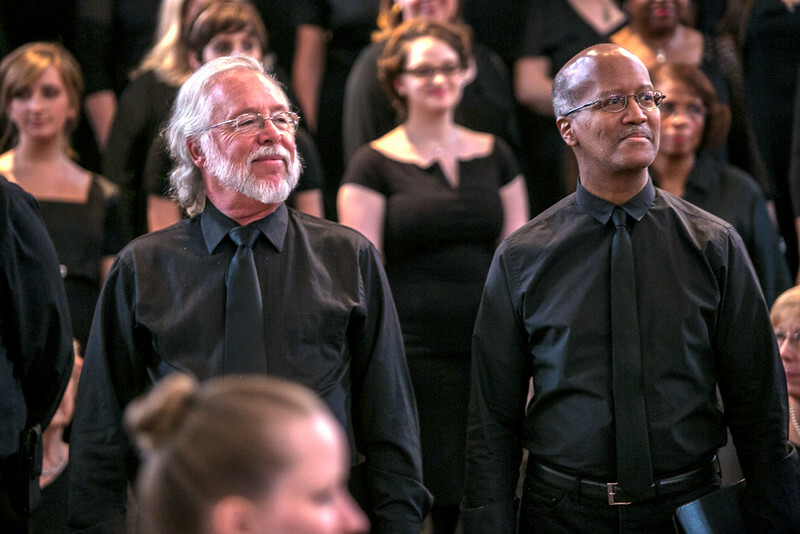 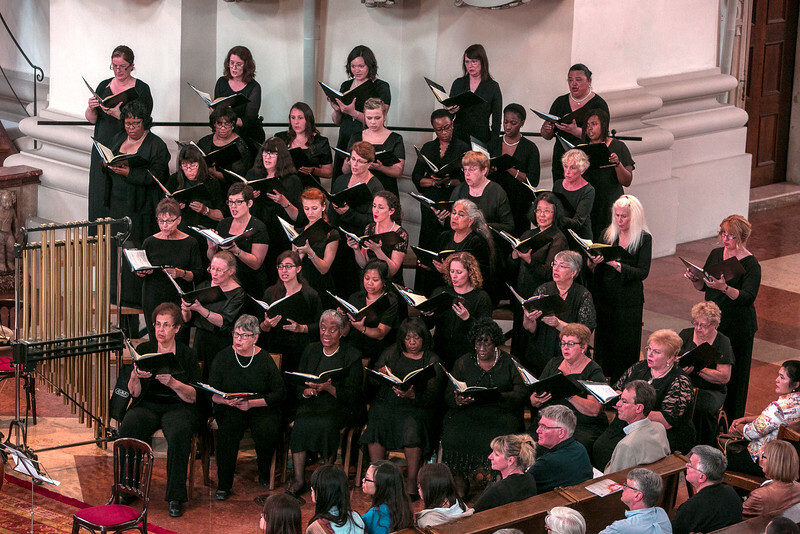 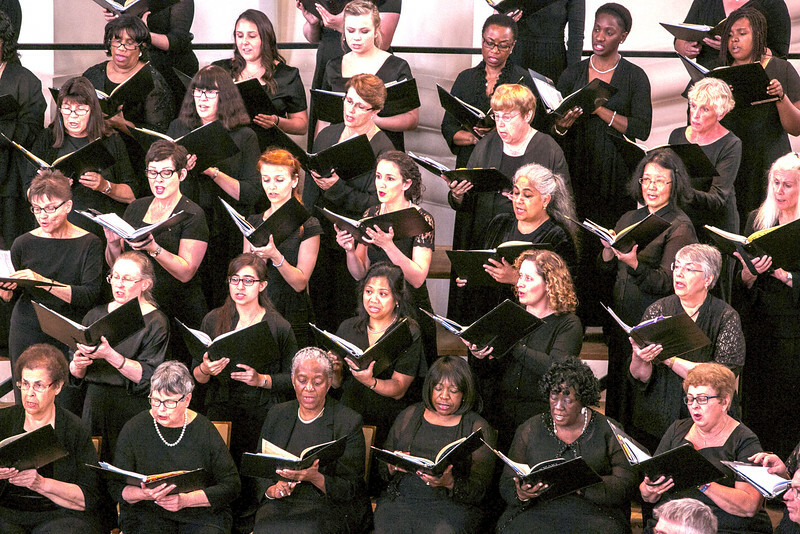 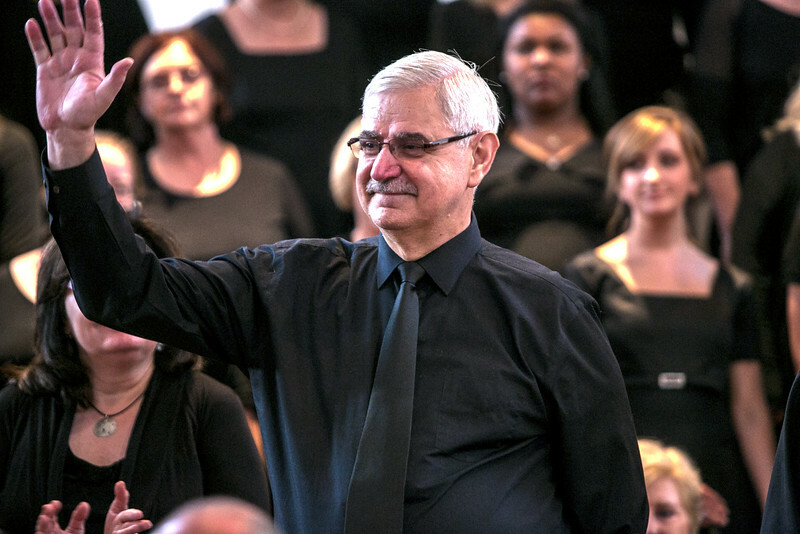 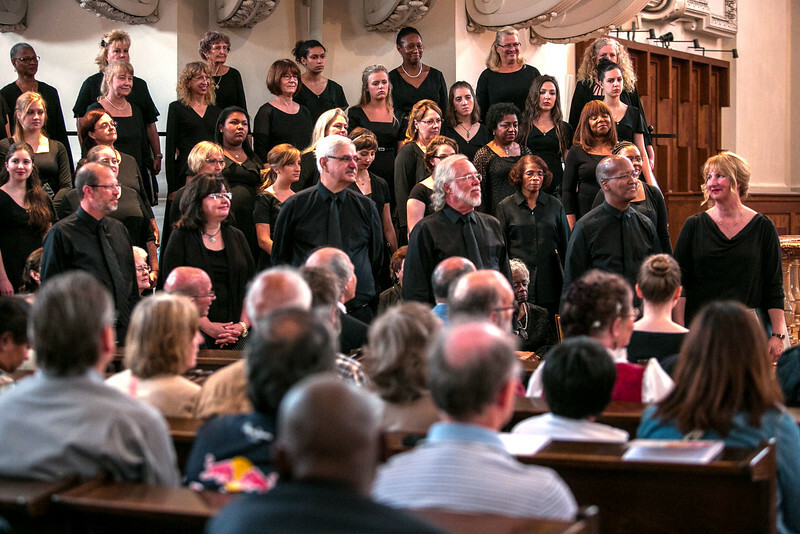 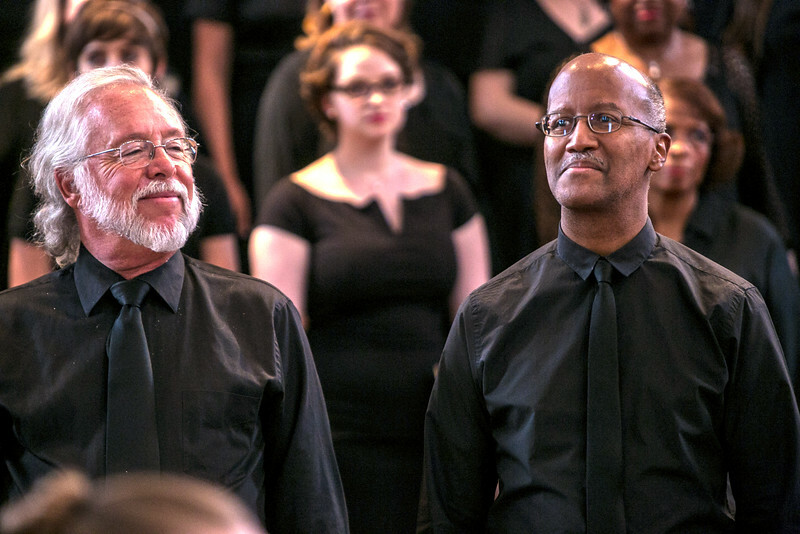 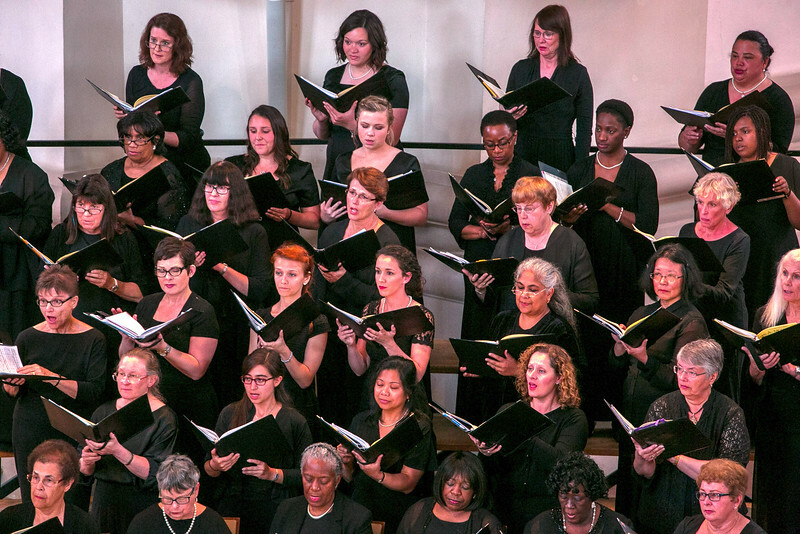 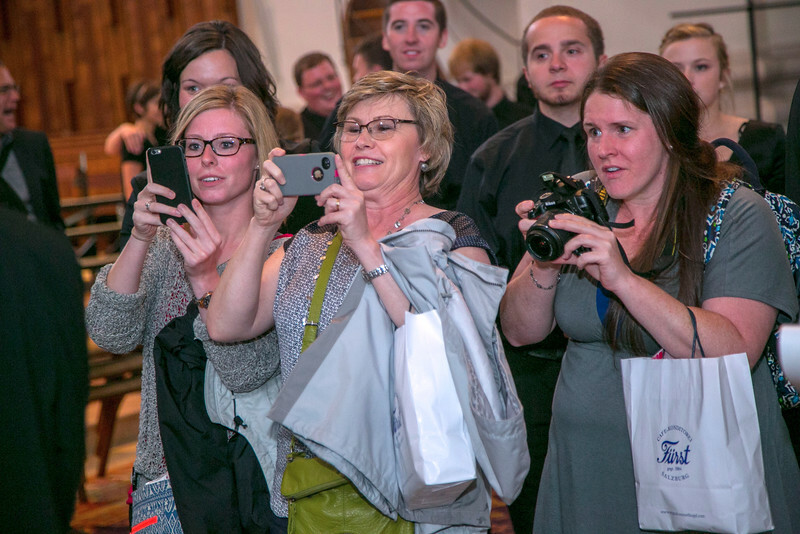 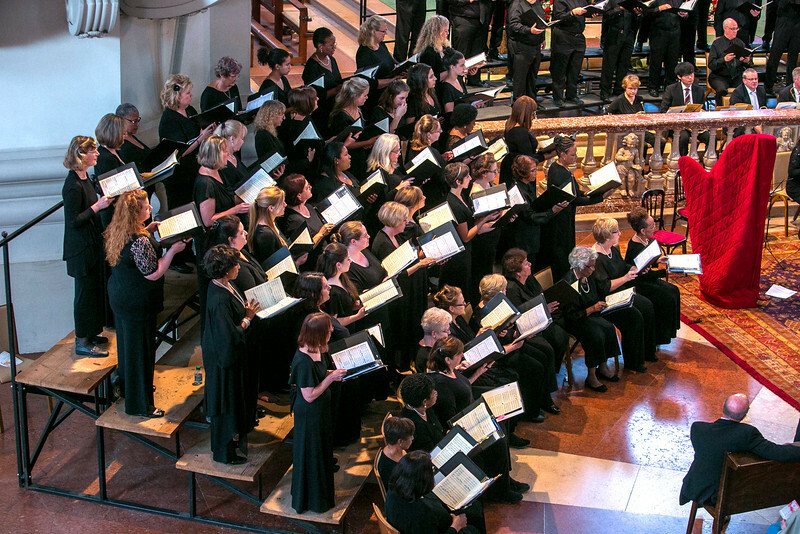 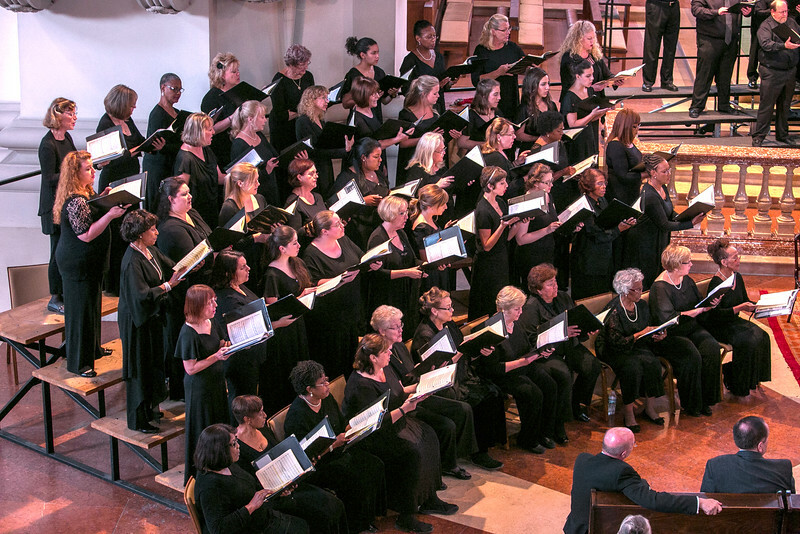 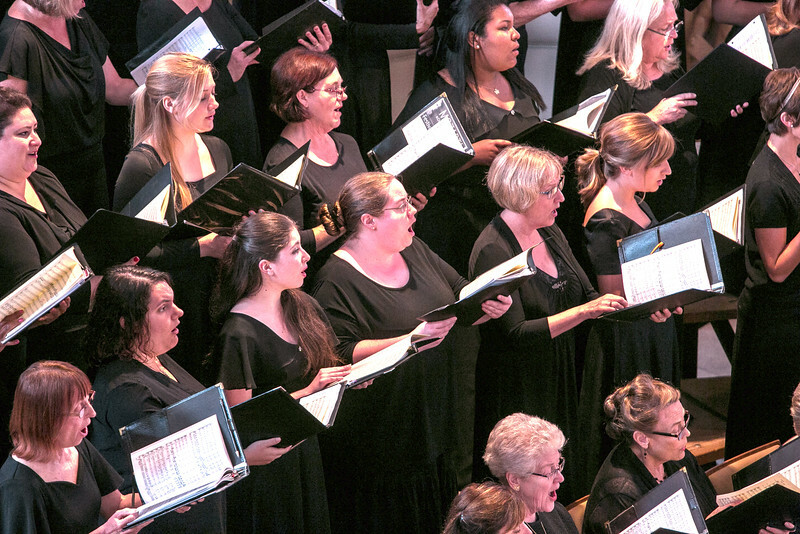 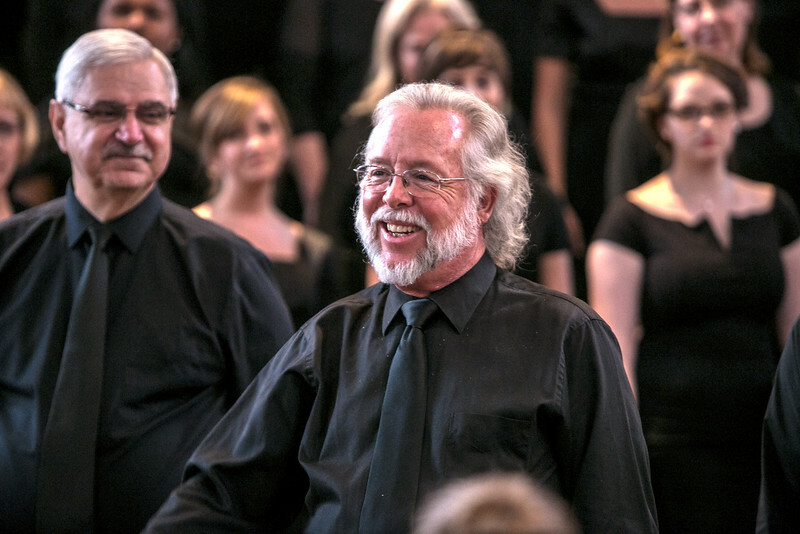 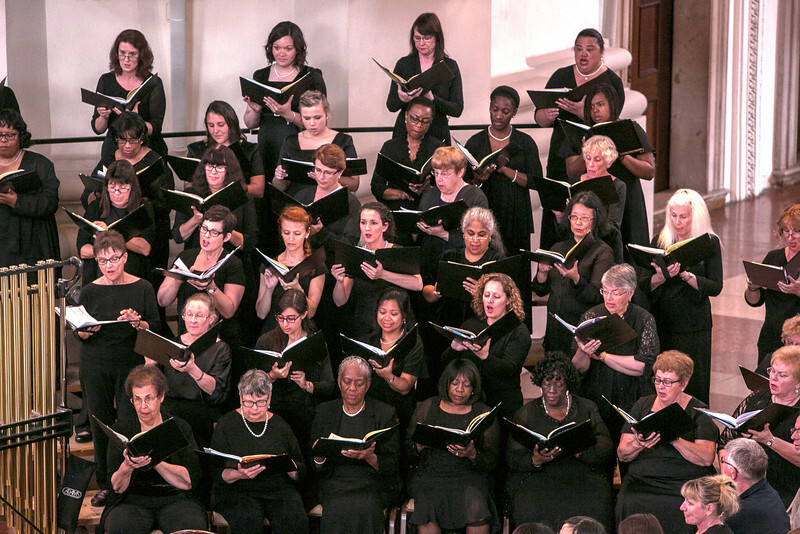 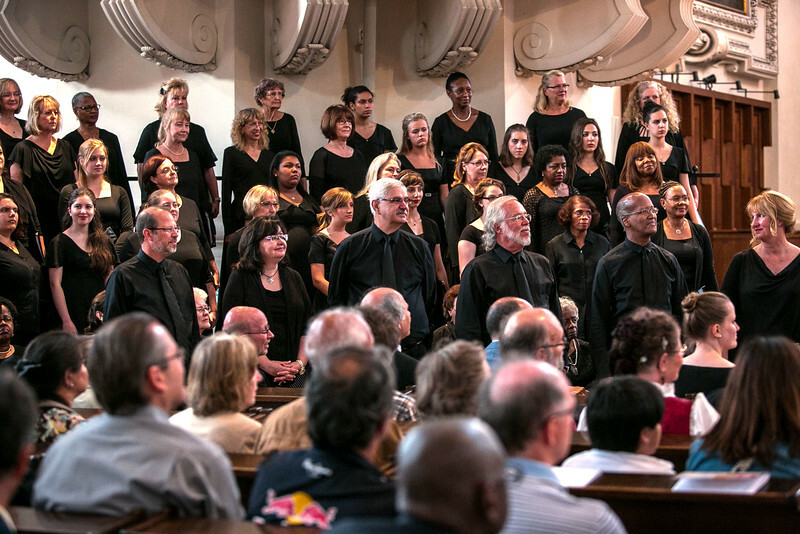 The festival featured a large chorus consisting of mixed voice choirs from across North America. 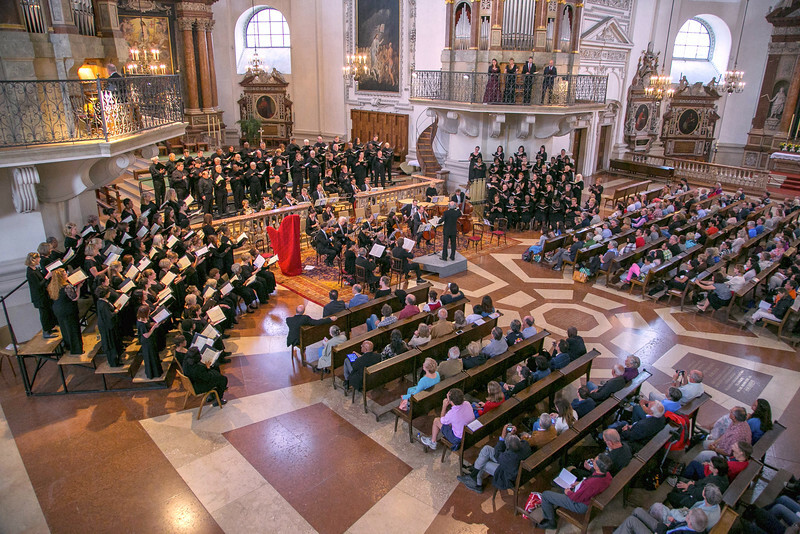 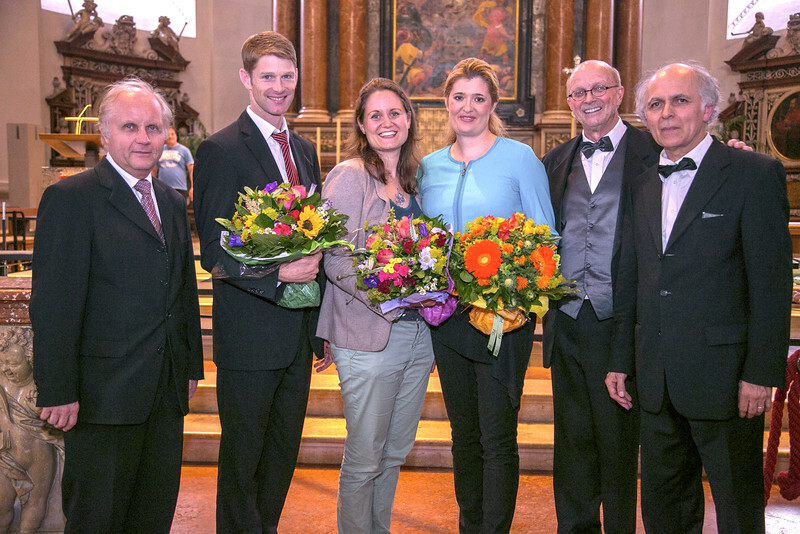 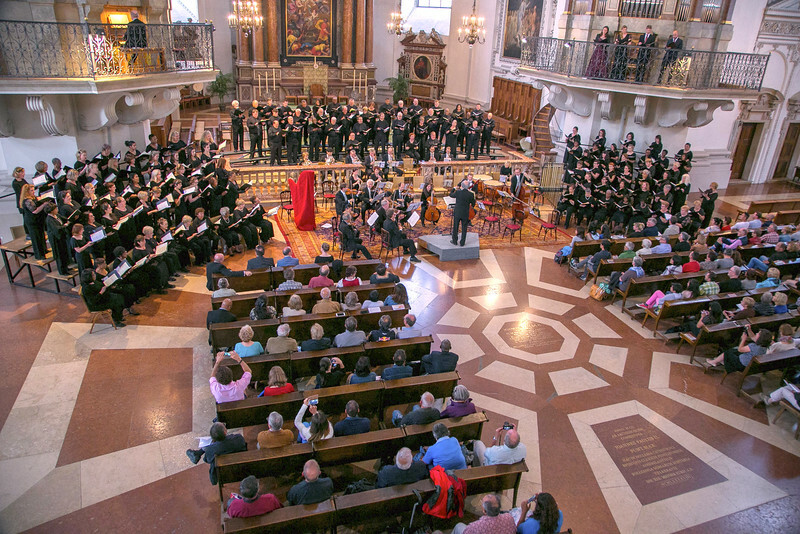 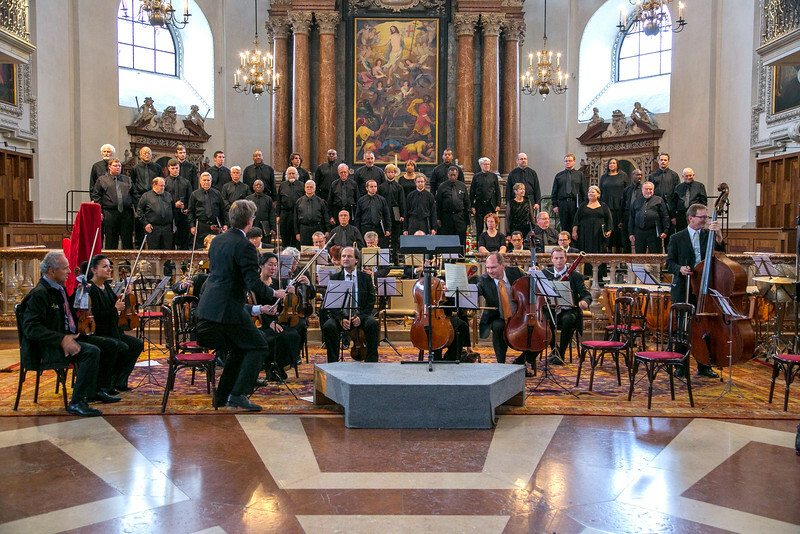 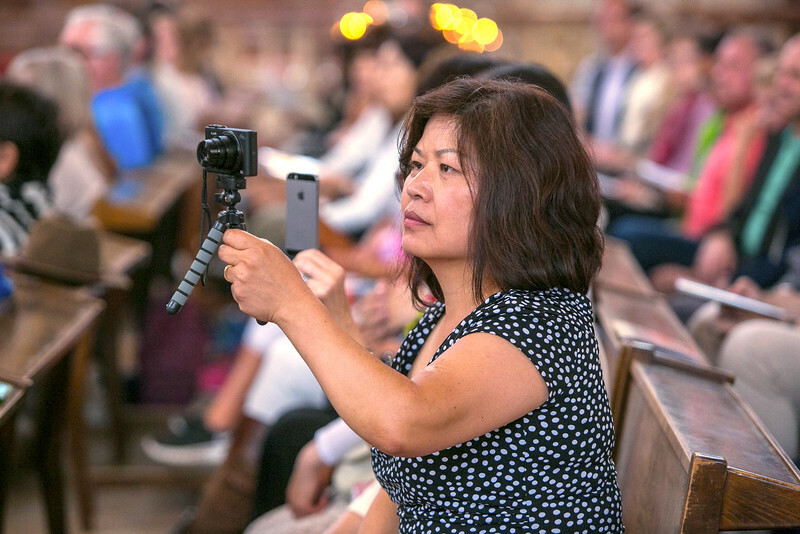 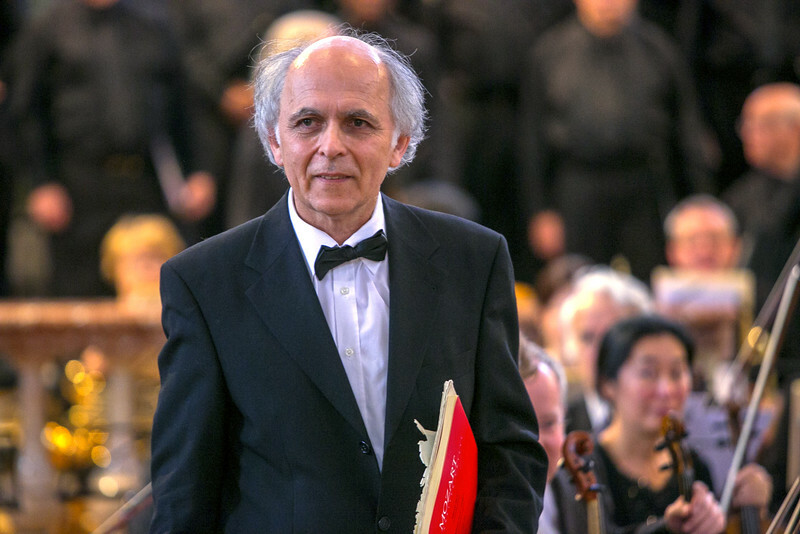 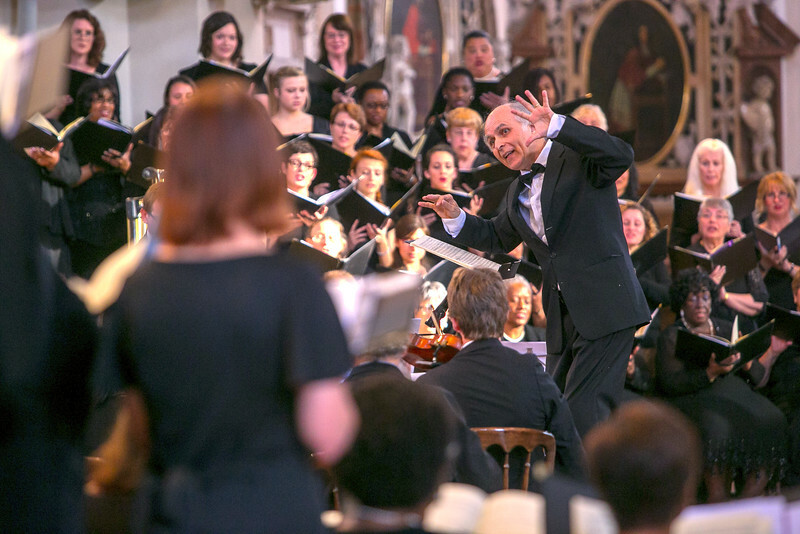 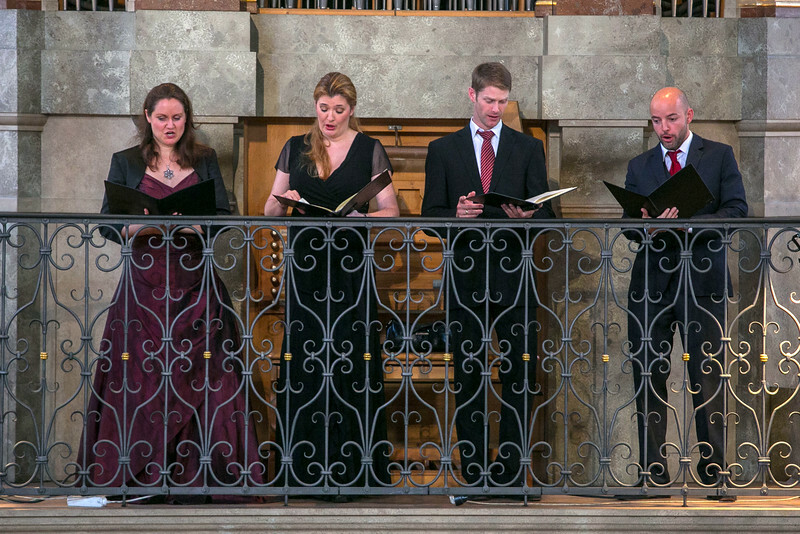 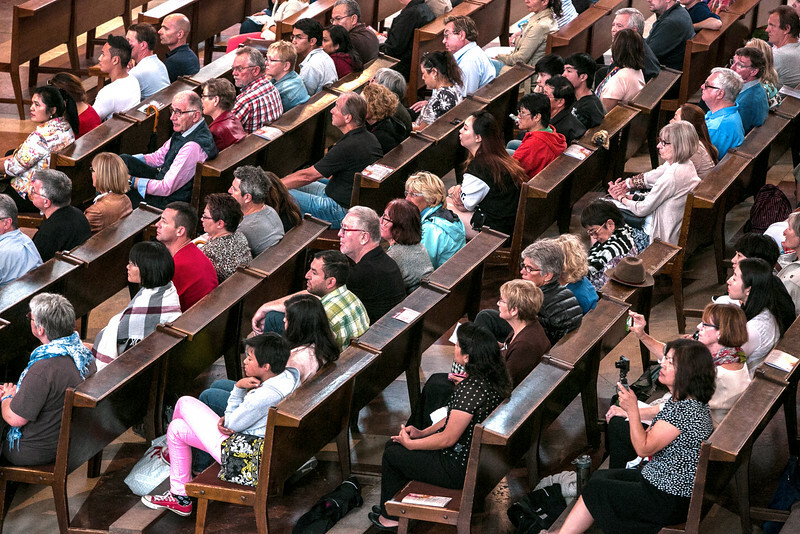 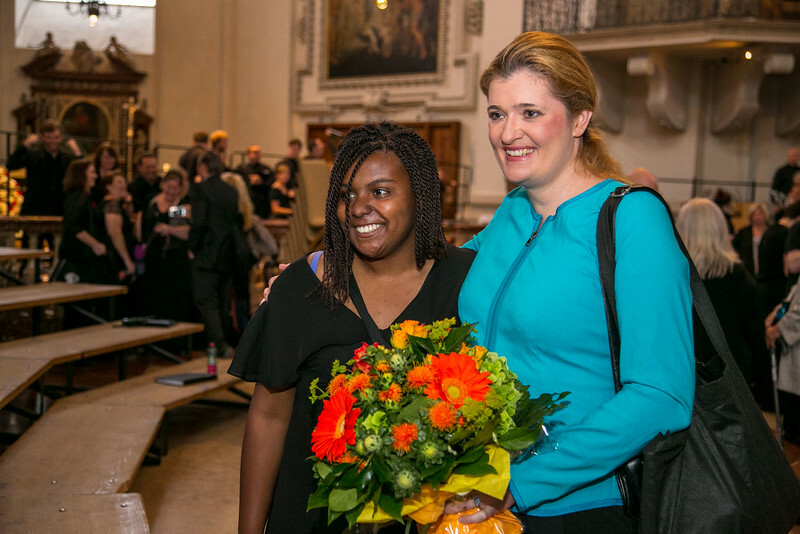 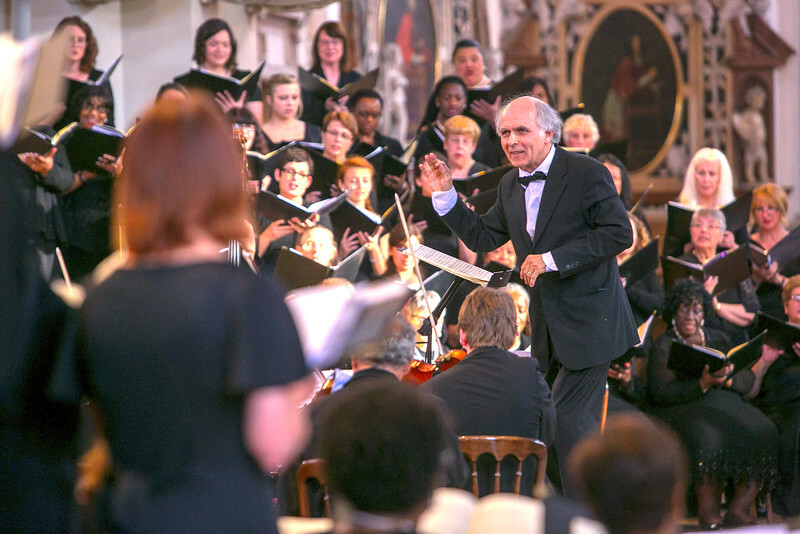 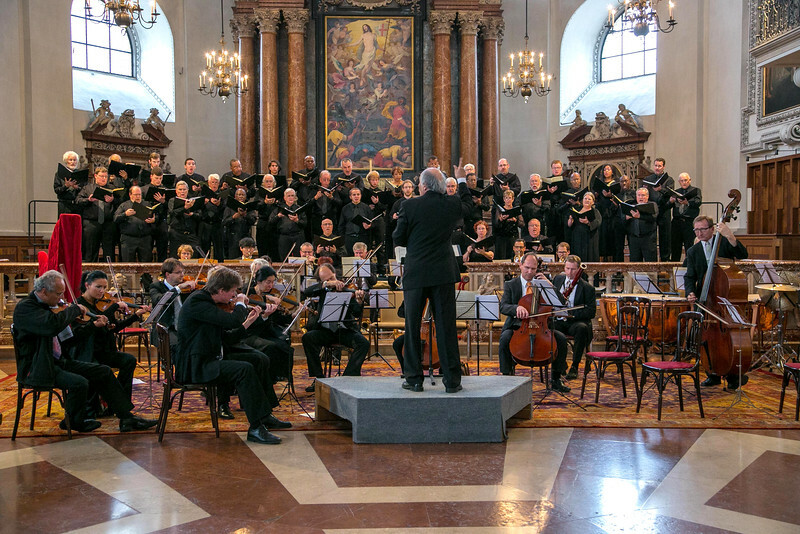 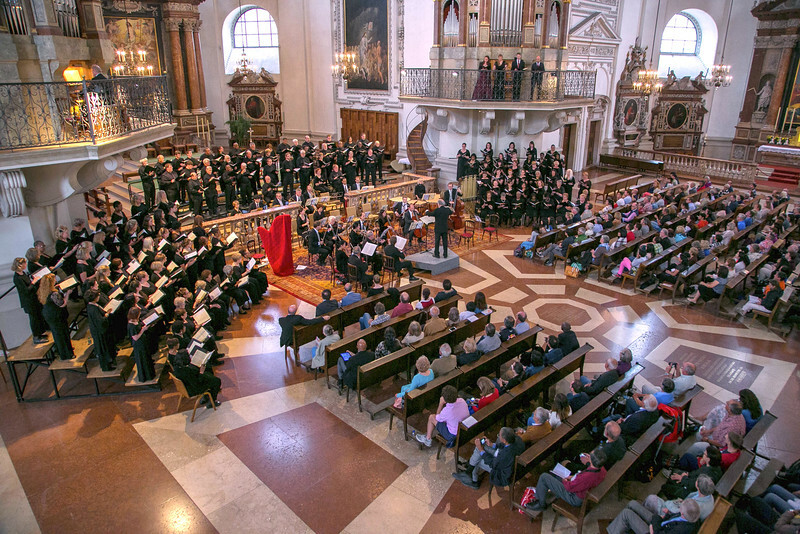 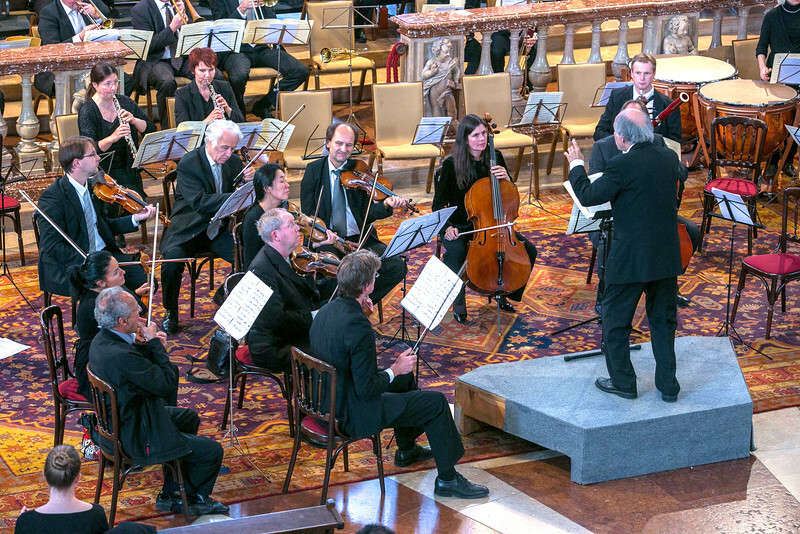 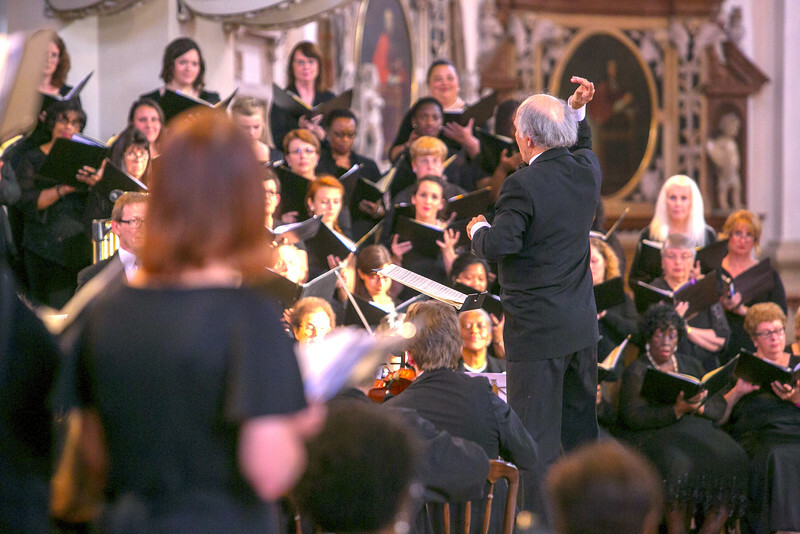 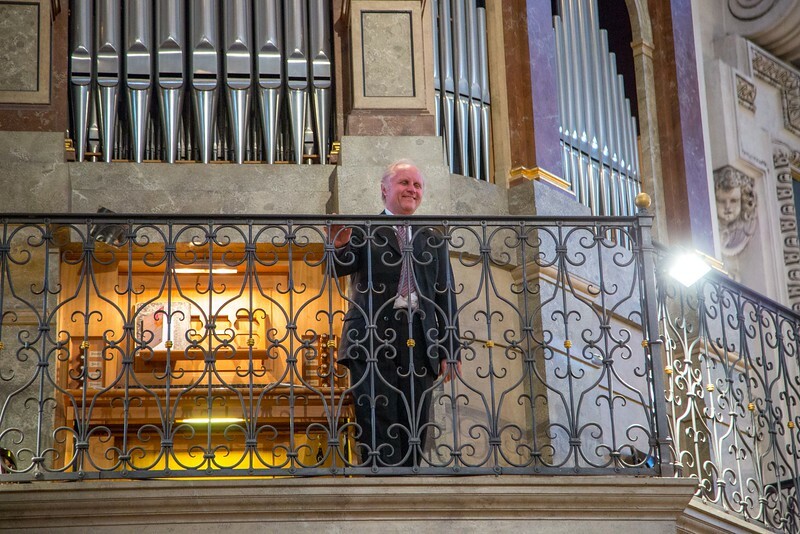 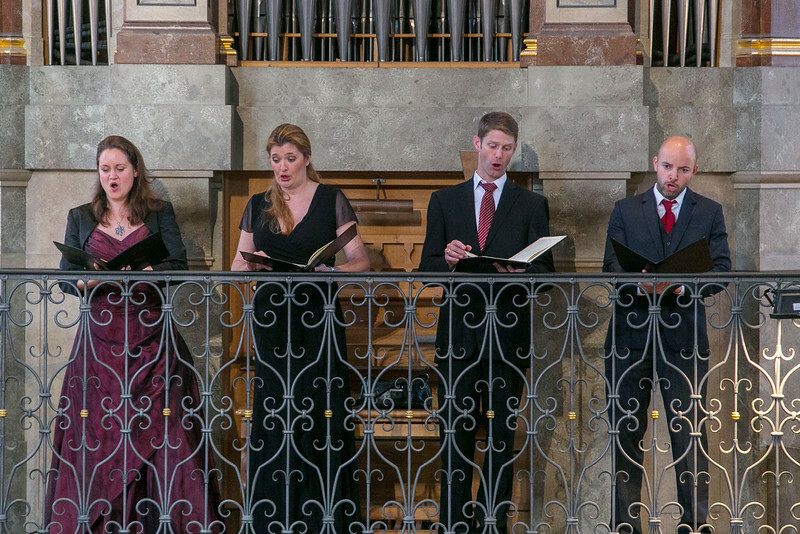 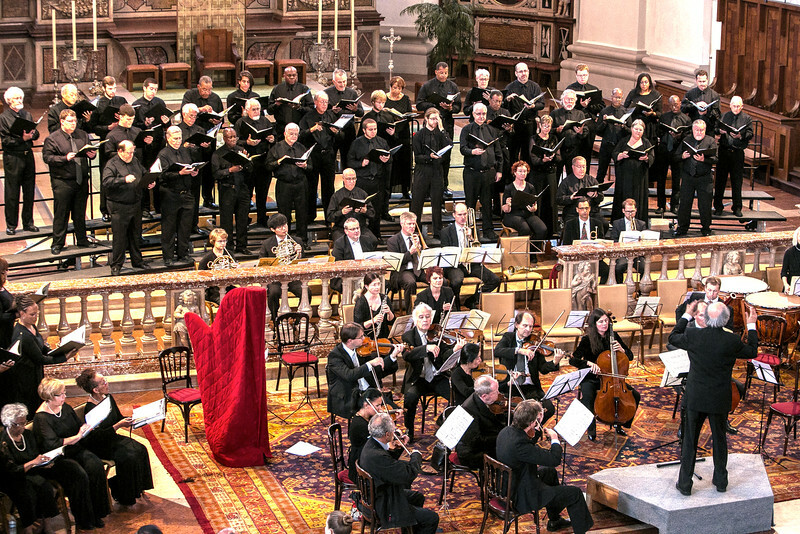 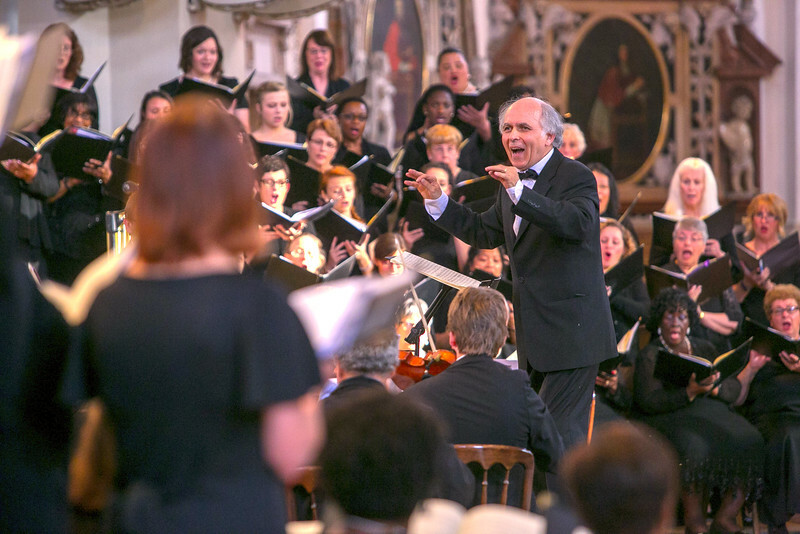 Three days of festival rehearsals, mingling side-by-side with singers from a variety of backgrounds, lead festival participants to a grand finale concert in the historic and stunning Salzburger Dom. 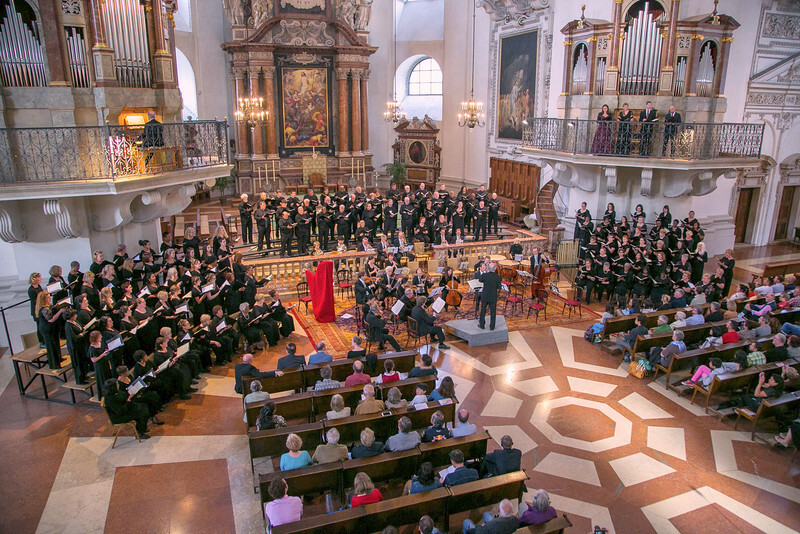 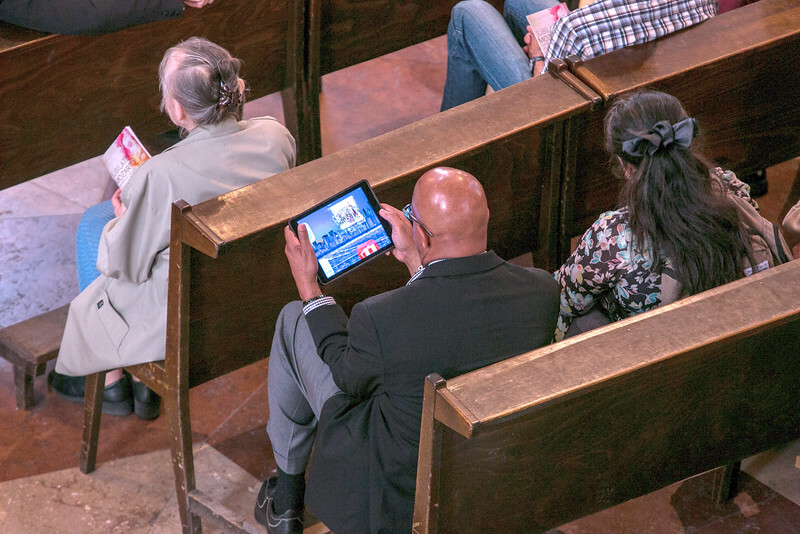 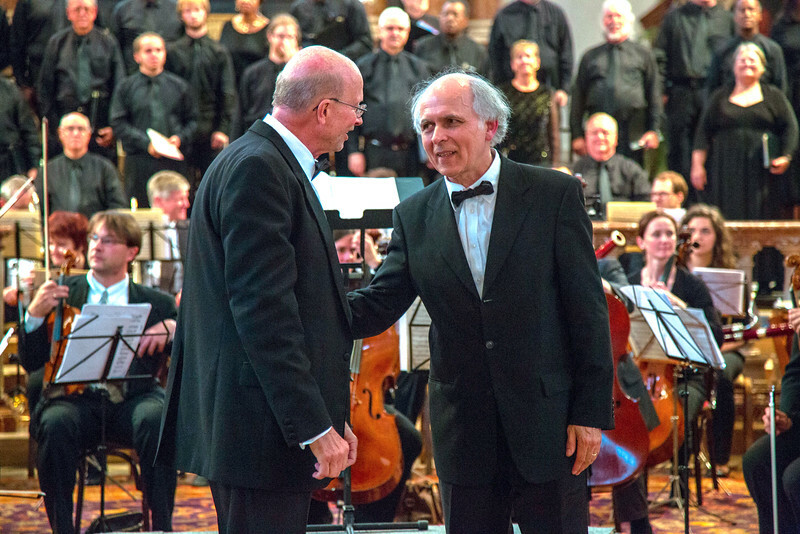 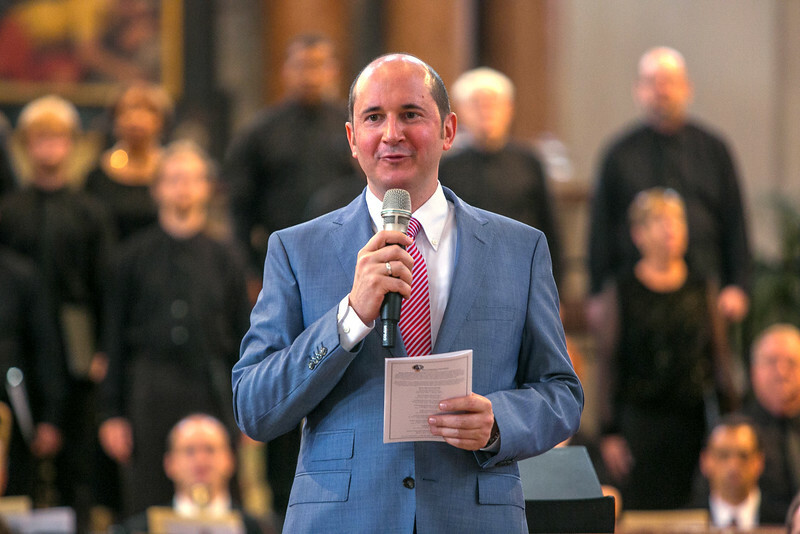 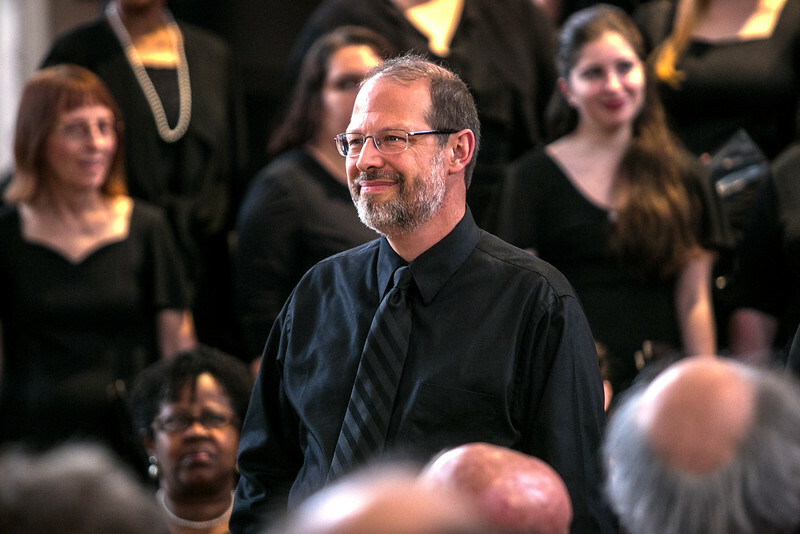 Under the direction of Dr. Jo-Michael Scheibe, Chair of the Thornton School of Music’s department of choral and sacred music at the University of Southern California, the festival chorus performed Great God Almighty, arranged by Stacey Gibbs, Cantate Domino, by Josu Elberdin, and Te Deum, by Dan Forrest. 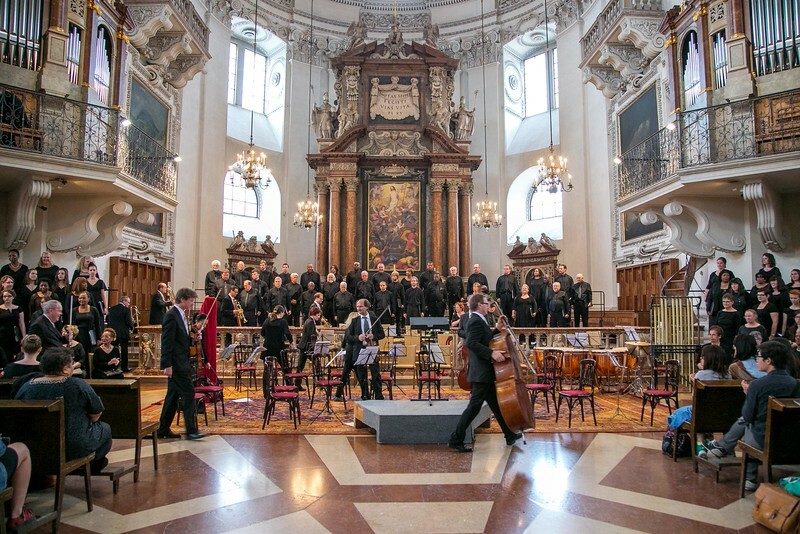 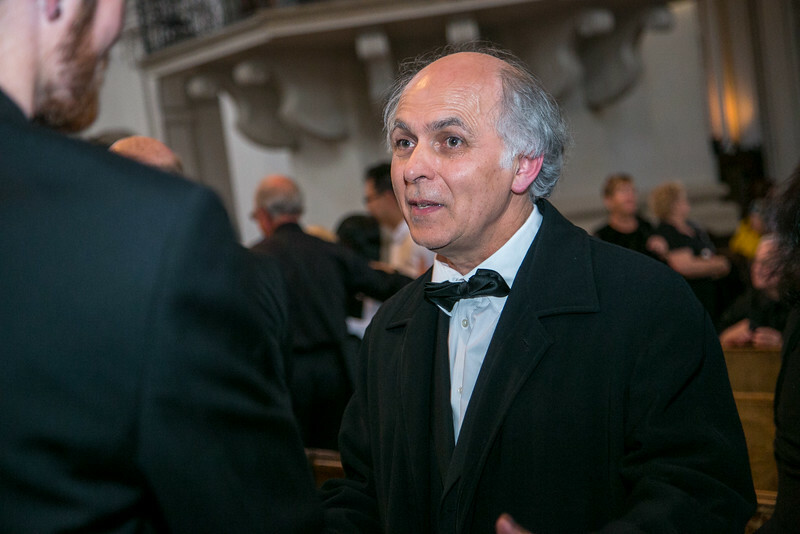 János Czifra, Domkapellmeister, conducted the chorus in a performance Mozart’s Mass in C Major, “Coronation,” KV 317, accompanied by the Salzburger Domorchester.